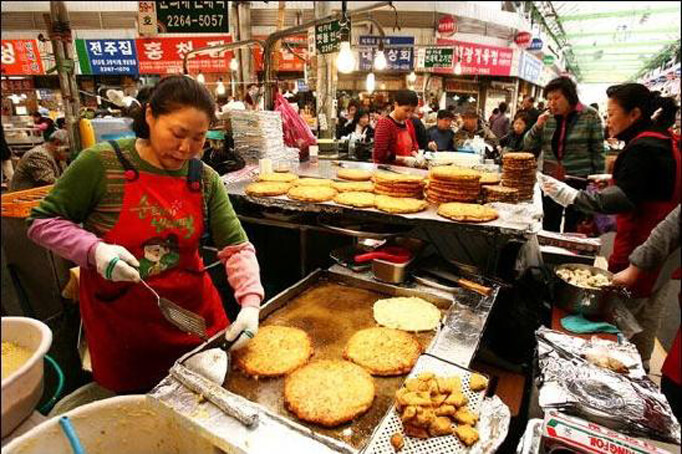 Explore Korea like a local! 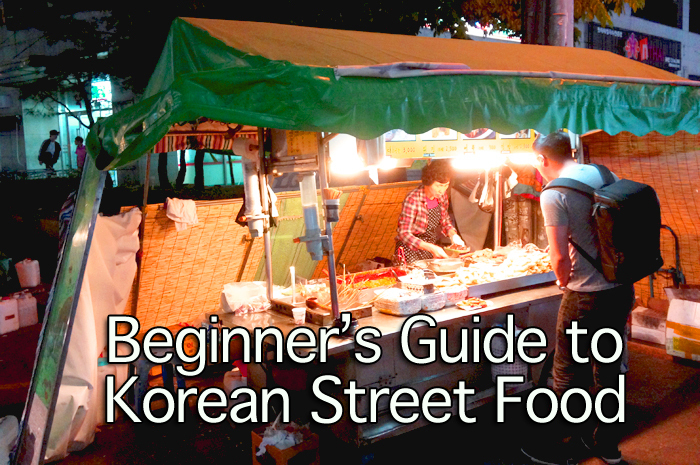 Sign up for our newsletter and get exclusive content for things to do, places to eat and tips for traveling to Korea. 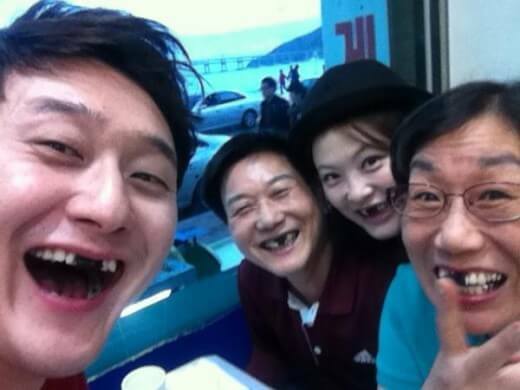 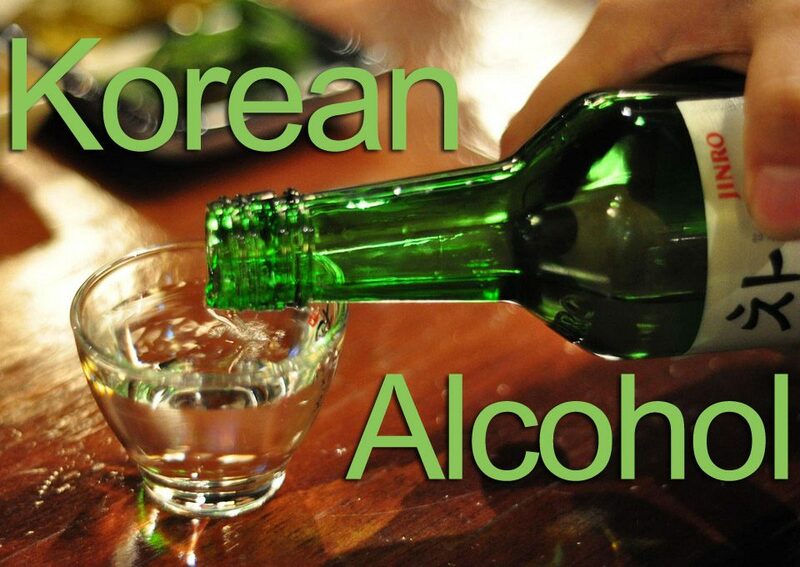 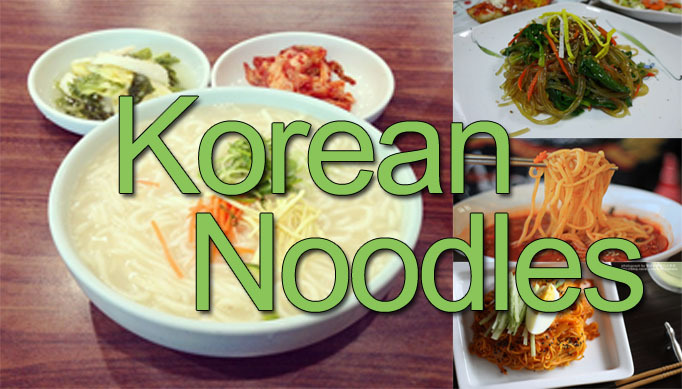 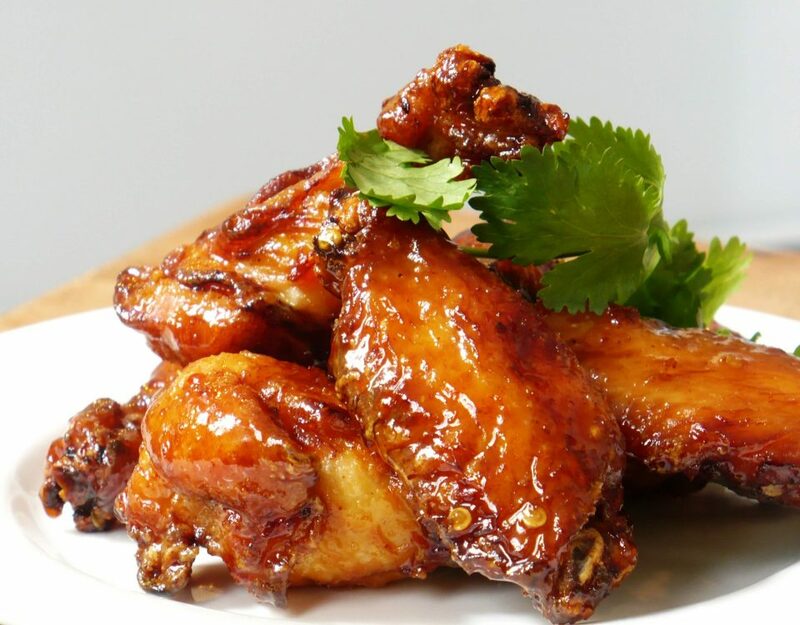 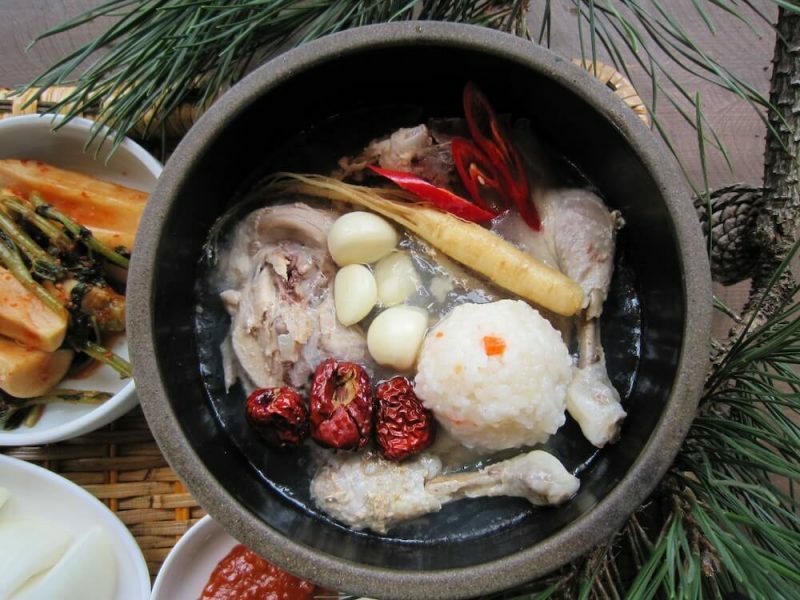 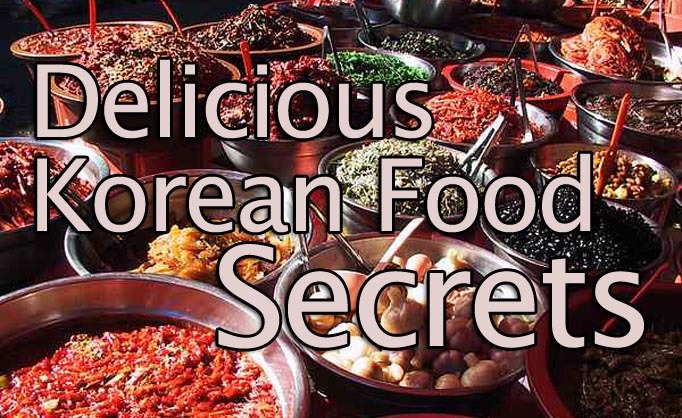 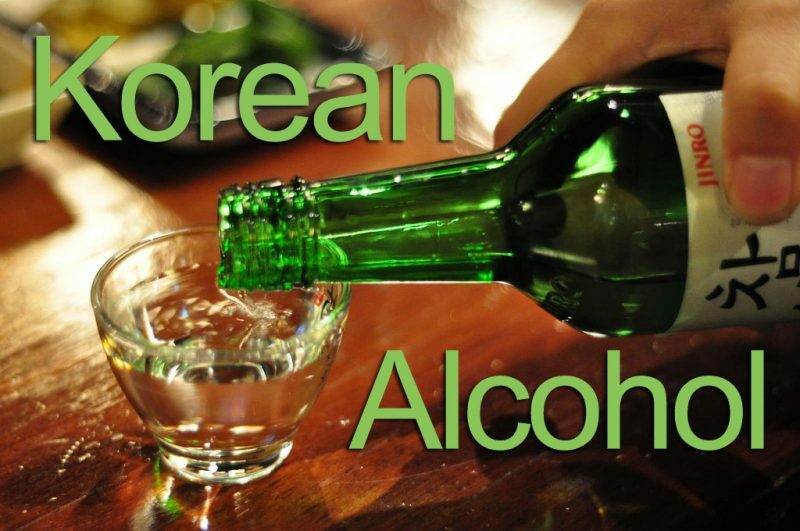 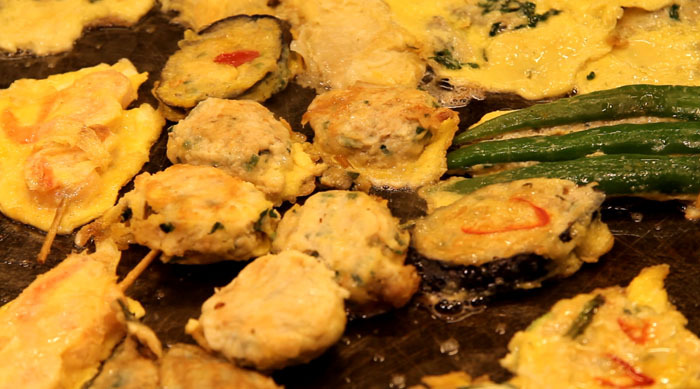 Korean Foods that Might Ruin a Good Impression! 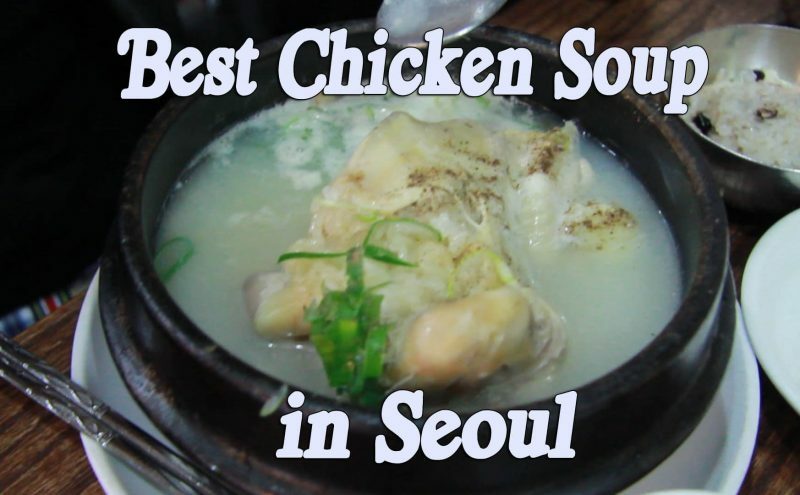 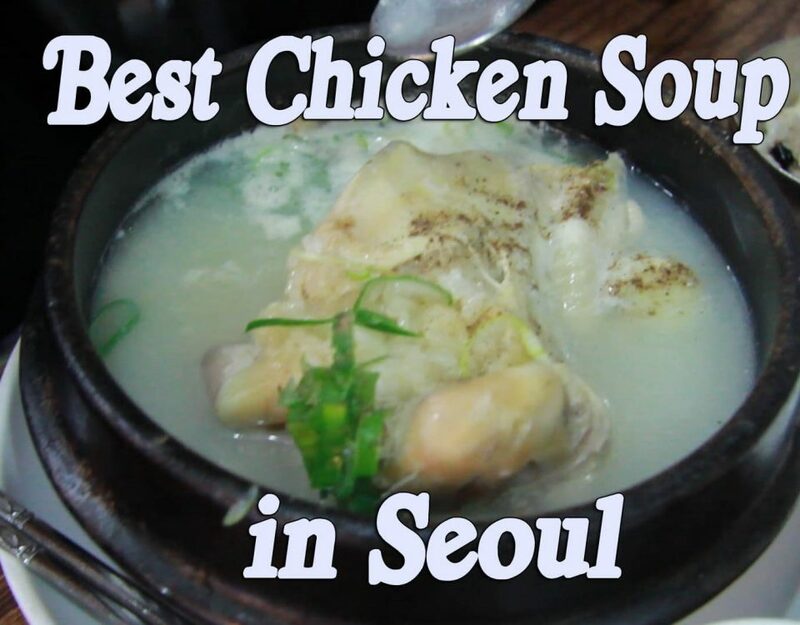 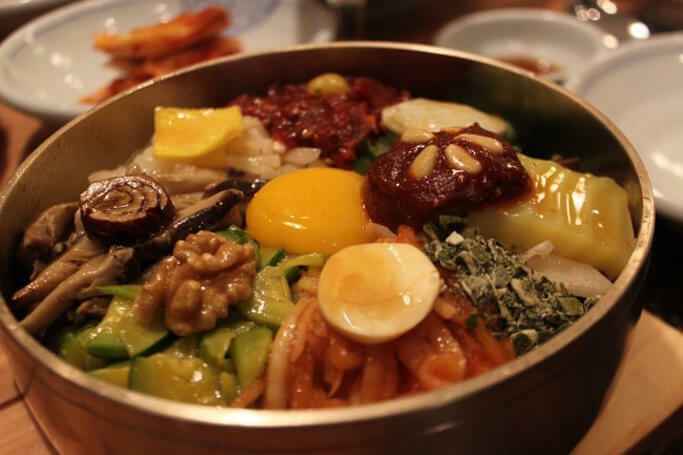 Best Bibimbap Restaurants in Seoul! 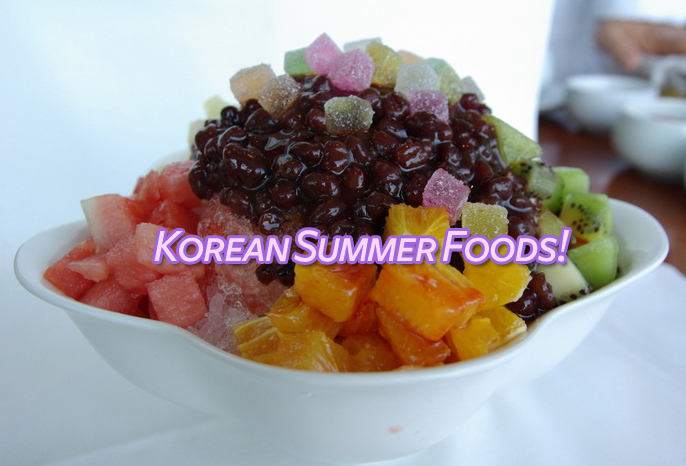 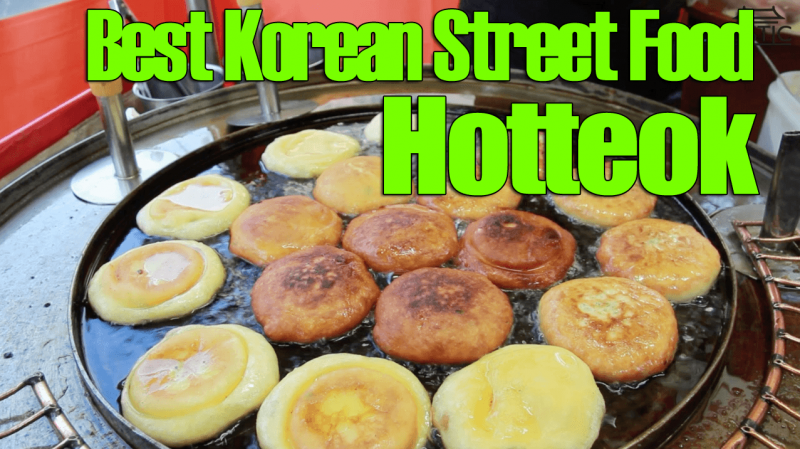 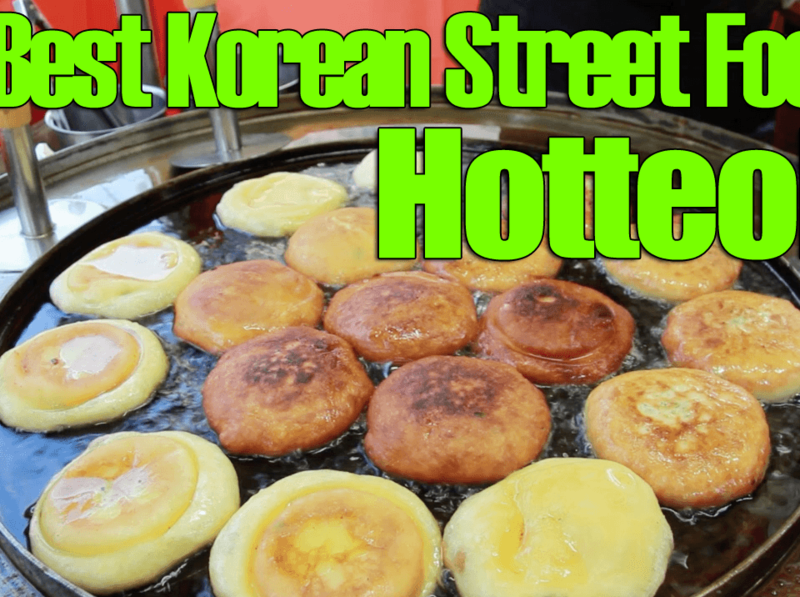 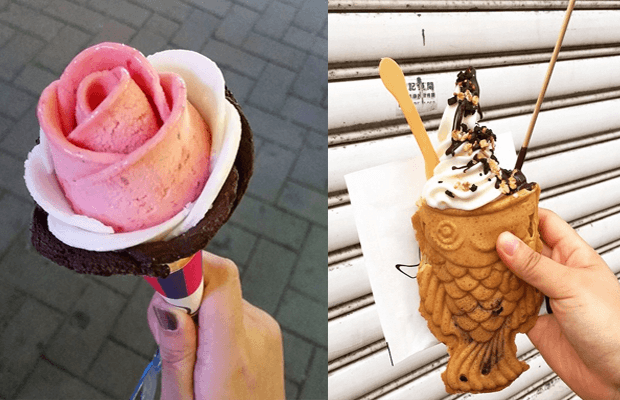 12 Popular Korean Summer Foods to Cool You Down! Guest post by Margaret Morris from MargaretTriesBeing.com! 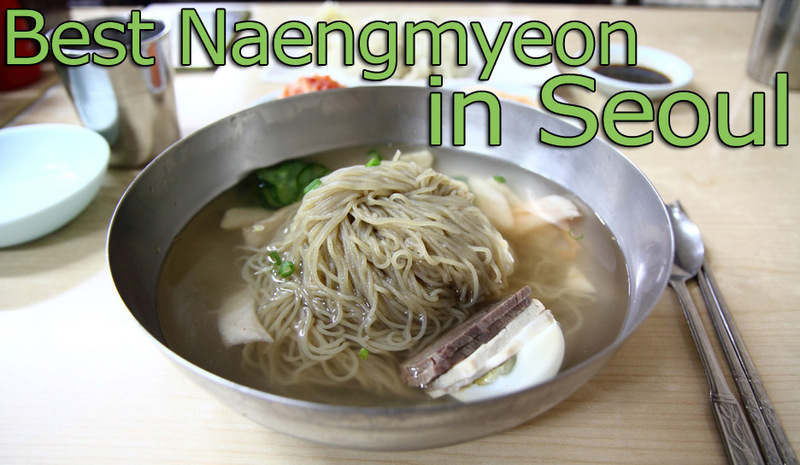 Best (Oldest & Famous) Naengmyeon Restaurants in Seoul!